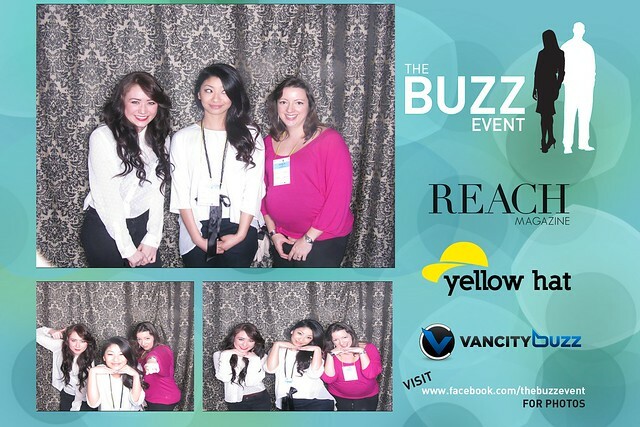 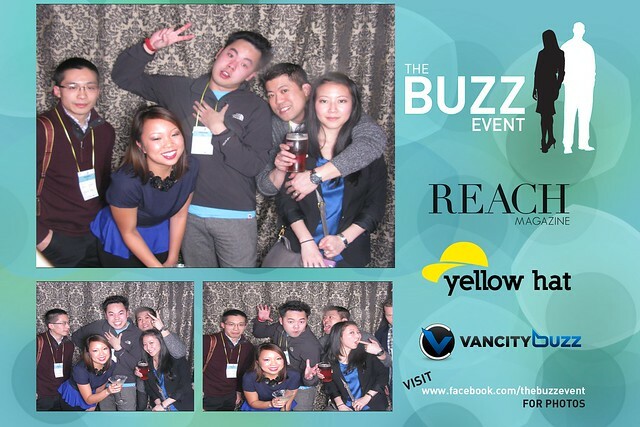 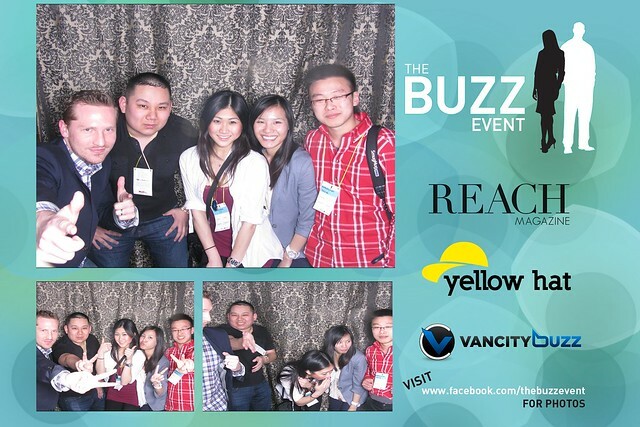 FaceBox Media photo booth fun at The Buzz Entrepreneur Event at V-Lounge in Earls Restaurant in Yaletown on March 15, 2012. 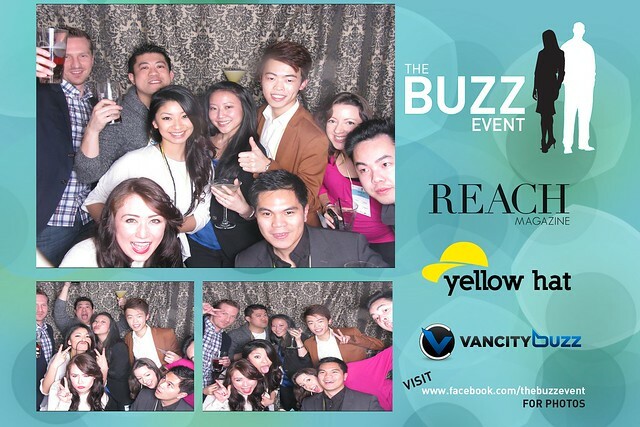 Nick Routley, Dennis and May Pang, Amie Nguyen, Christine Yurie, Astra Paterson-Taylor, Earl Alikpala, and myself. 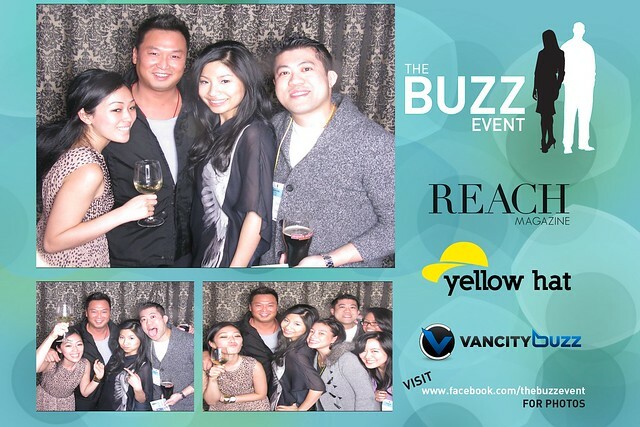 Me with Devon Wong and the Pangs. 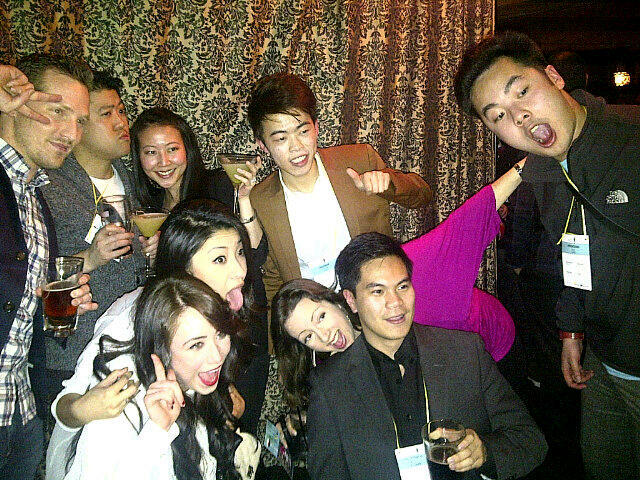 Crystal Kwon, Desmond Chen, Cece, and Dennis. 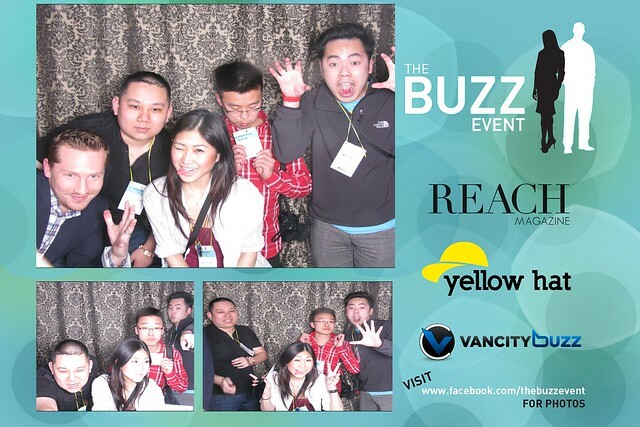 Nick, Johnny Vo, Eudora Koh, Kevin Wu, and I.
Nick, Johnny, Eudora, Stephanie Ngo and Kevin.